September is Whole Grains Month, and we’re celebrating by putting together some of our favorite spa recipes using whole grains. What exactly is a whole grain? 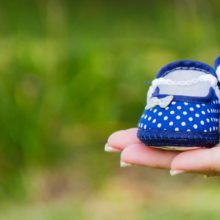 “Whole grains or foods made from them contain all the essential parts and naturally occurring nutrients of the entire grain seed,” says the official definition from the Whole Grains Council. “If the grain has been processed (e.g., cracked, crushed, rolled, extruded and/or cooked), the food product should deliver approximately the same rich balance of nutrients that are found in the original grain seed.” Read on for must-try recipes! Whole grain waffles are a great way to start the day. 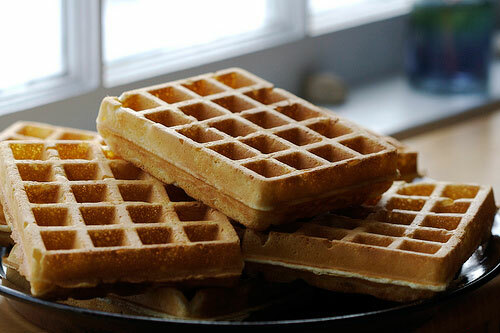 Using rolled oats, whole wheat flour, buckwheat flour and polenta cornmeal, these waffles from Green Valley Spa are as unique as they are delicious and healthy. Top with your favorite fruit! 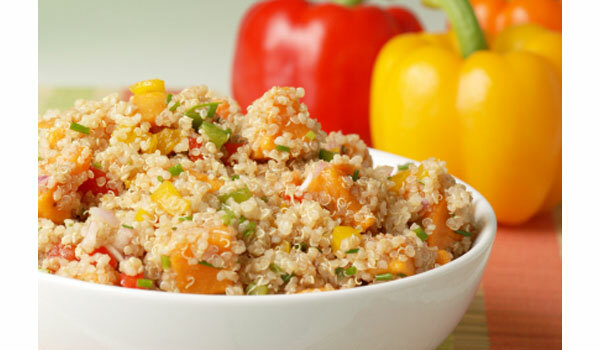 We love the basic simplicity of Spa Eastman‘s Four-Spice Quinoa recipe. Quinoa, an ancient “grain” native to South America, is chock-full of protein — complete proteins to be exact, which means it includes all nine essential amino acids that are needed for tissue growth and repair. 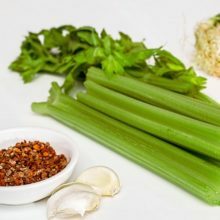 Fun fact: While most think of quinoa as a grain, it is actually the seed of the beautiful chenopodium plant (see photo below), which is a relative of beets, spinach and chard. Since quinoa is not technically a cereal grain, like rice, wheat or oats, the Whole Grains Council calls quinoa a “pseudo-cereal” — a name for foods that are cooked and eaten like grains and have a similar nutrient profile. 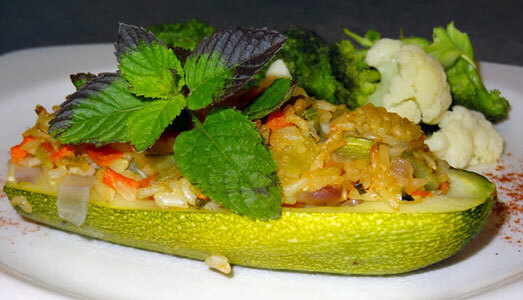 Using brown rice for the stuffing, this recipe from Sanoviv Medical Institute offers a new way to enjoy zucchini. And, while the instructions in this recipe say to bake the zucchini in a 350° F oven, you can easily take this dish to the grill. 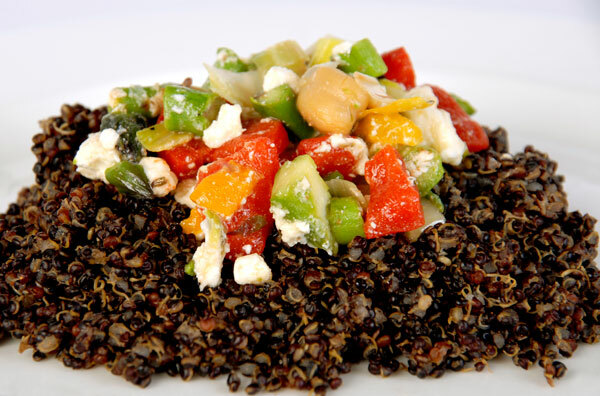 Once called “the gold of the Incas” for increasing the stamina of Incan warriors, some say that black quinoa tends to hold its shape better than the lighter-colored variations when cooked and that it works better in salad when the texture is preserved. 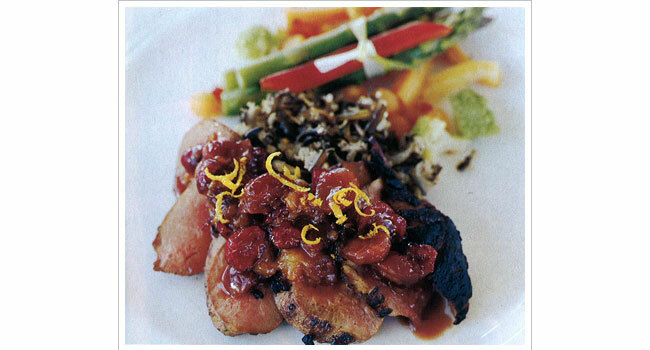 Use your favorite local vegetables of the season in this recipe from Red Mountain Resort! 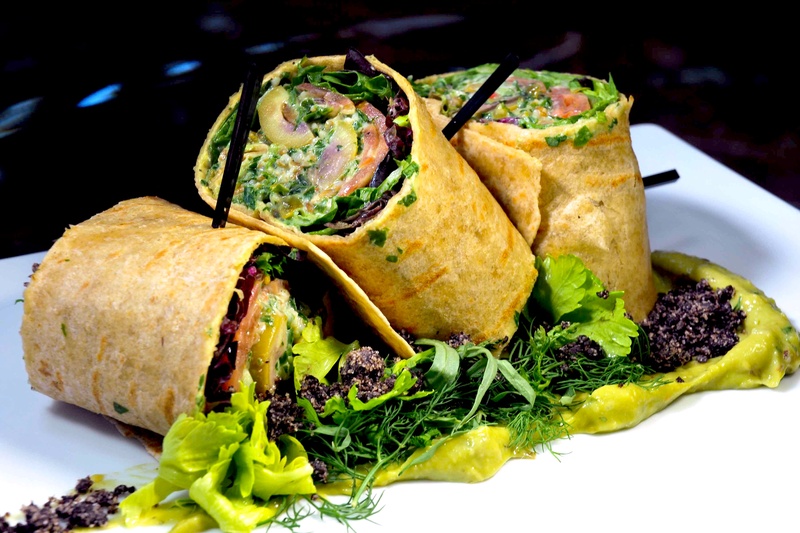 Wraps are always a good way to mix things up when you’re just not feeling like a sandwich. This nutrient-rich and fiber-packed recipe from Immersion Spa at The Water Club at Borgata will leave you feeling satisfied but not overly stuffed — perfect for picnics on hot summer days, or if you’re simply in a rush and need something healthy that you can grab and go. This healthy salad is brimming with vitamins, minerals and antioxidants with its three superfood superstars: Black rice, tumeric and orange tomatoes. Sometimes a salad at the spa just isn’t enough. This hearty and spicy sweet duck dish from Red Mountain Spa is served with quinoa, creating the perfect mix of healthy and satisfyingly indulgence. 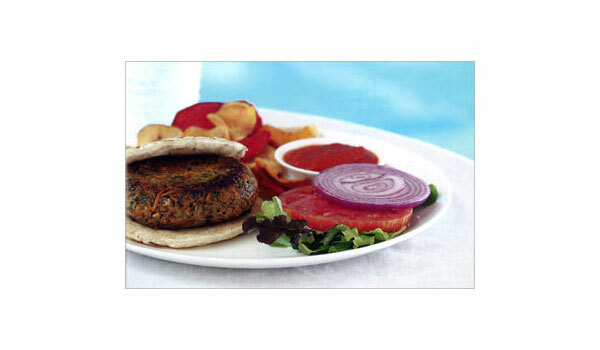 Using extra-lean Muscovy duck, you get a delicious meaty meal that’s made from fresh ingredients and is full of fiber, antioxidants and vitamin C.
Straight from Mii amo, a destination spa at Enchantment, comes this recipe for succulent veggie burgers made with oats and quinoa. Be sure to make the sweet onion ketchup, too! The simple act of eating breakfast every day not only aids in weight loss, it also has the potential to help jump start your day with a boost of energy and mental focus. 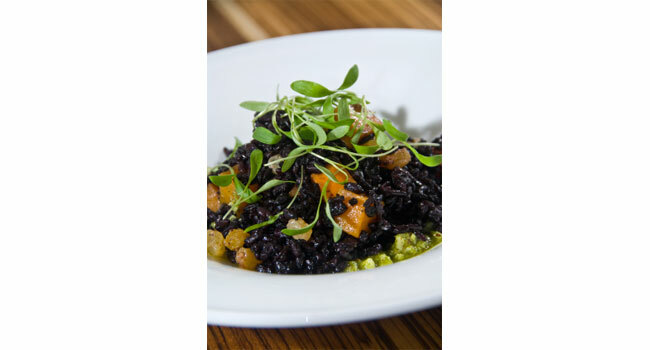 Get your black rice fix with this delicious, Asian-inspired salad recipe from Tucson, Arizona-based Miraval Resort & Spa’s cookbook, Mindful Eating. To achieve the best results, Miraval suggests precisely measuring the water when cooking the rice, and using a large pot instead of a medium one so that it cooks evenly and retains its crunch. Mix this hearty treat from Mirror Lake Inn Resort & Spa with your favorite yogurt, or enjoy as a snack on its own! An original and minimally processed grain, farro came before rice, barley, wheat and rye and has been around for thousands of years. A lot like spelt, farro is full of fiber, vitamins B and E, protein and immune-boosting magnesium. 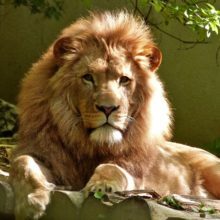 It also contains more fiber and protein, and significantly less gluten, than wheat. Enjoy this hearty grain in this delicious recipe!